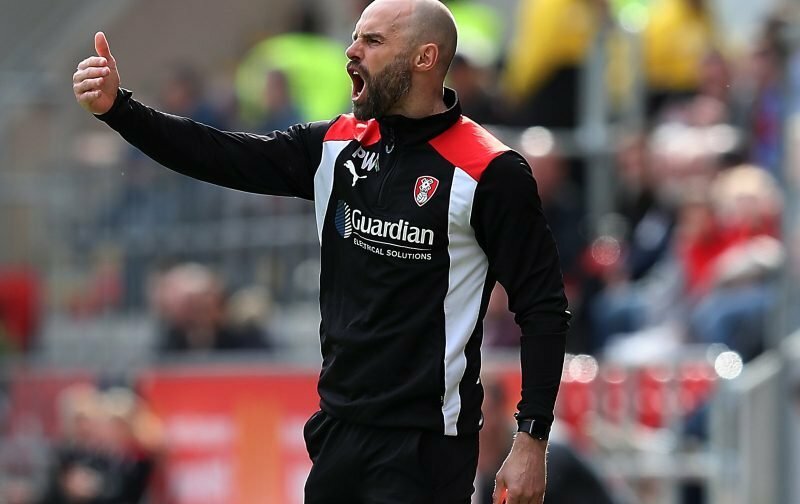 Rotherham United Manager Paul Warne told iFOLLOW that although he would like a win on Saturday a good performance is essential. Speaking ahead of the Blackpool game the Millers Boss said, ‘A win will be on my wish list but it’s not essential. ‘It would be good to finish with a good performance and a win would be the cherry on the cake but I’m not underestimating Blackpool. Don’t get me wrong, in an ideal world you’d win every game but I just expect the lads who wear the badge to try and perform to a level which makes people smile. ‘I think Blackpool are the inform team who can play football and will like to play here on a hot Saturday afternoon. I expect my lads will have to work their socks off to get anywhere near Blackpool. ‘I won’t be putting any undue pressure on the team by saying it’s a must win game because it isn’t. What I want to see is a level performance which will make it difficult for me not to play them in the play-offs.